 At Gigabit Systems, we understand how frustrating IT can be. Afterall, technology is supposed to be an enabler of bigger and greater things. Unfortunately, that’s not always the case. IT problems such as viruses, computer crashes, lost data and wifi issues – to name just a few – can end up costing you huge amounts of time and money. The truth is, if you want to avoid these problems, you need a dedicated IT team just to keep things running smoothly. But building an IT team can be costly and time consuming and you don’t know whether your company is ready for it. That’s where Gigabit Systems comes in. Partnering with us is like having your very own IT department set up from one day to the next. Unlike other IT service companies, we understand that time is money and your business needs to be running at all times. That’s why we make your problems our problems and provide fast reliable solutions to all of your IT needs. We believe that you shouldn’t have to settle for anything less.